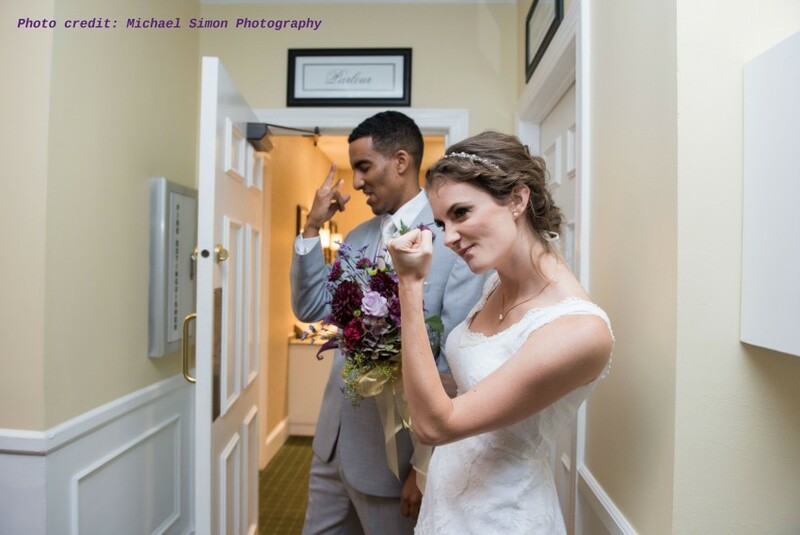 Weddings by Nicole G., LLC offers professional wedding planning services in the Northern Virginia, Maryland, and Washington, DC areas to the value conscious couple. We pride ourselves on our impeccable time management skills, attention to detail, our responsiveness to our clients, and the love for our craft! We understand that each couple has a special vision and dream for their wedding. It is our goal to remain flexible and ensure that your wedding exudes those unique characteristics that showcase your individual personalities. We offer packages from Full Planning to Month/Day of Coordination, and Destination weddings. It would be our pleasure to help you make your dreams come true!